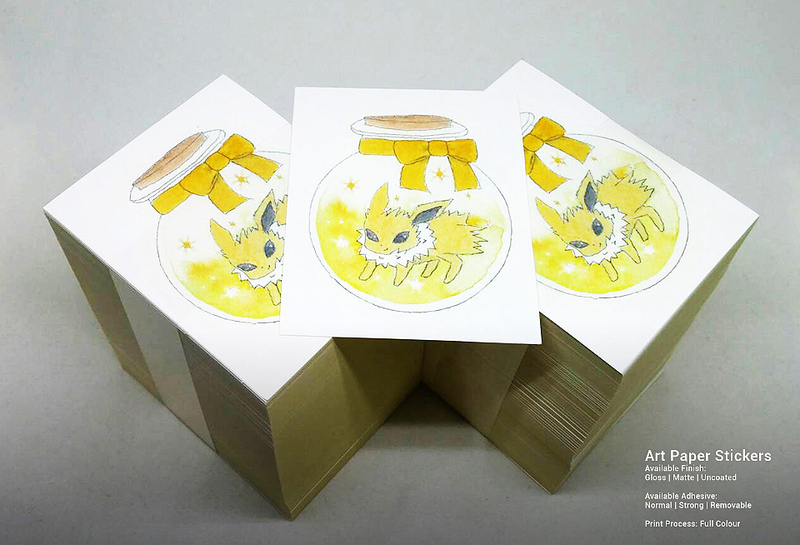 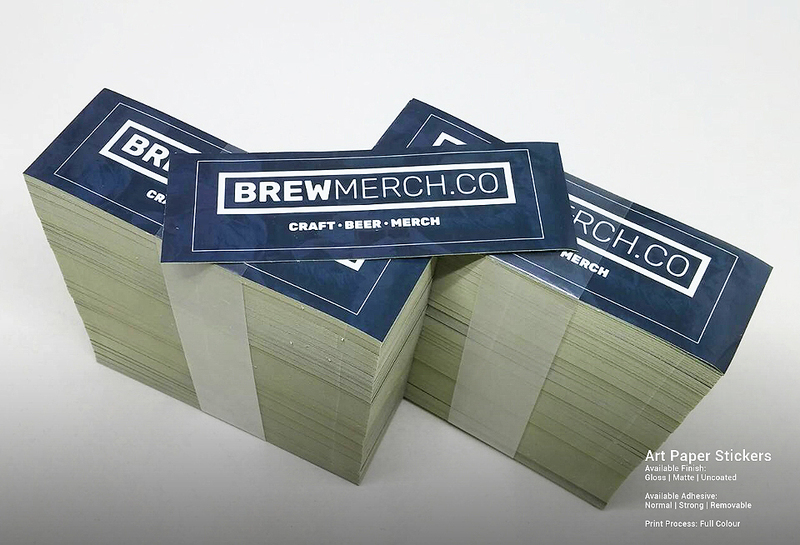 StickerMarket aims to offer premium quality products together with awesome customer service. 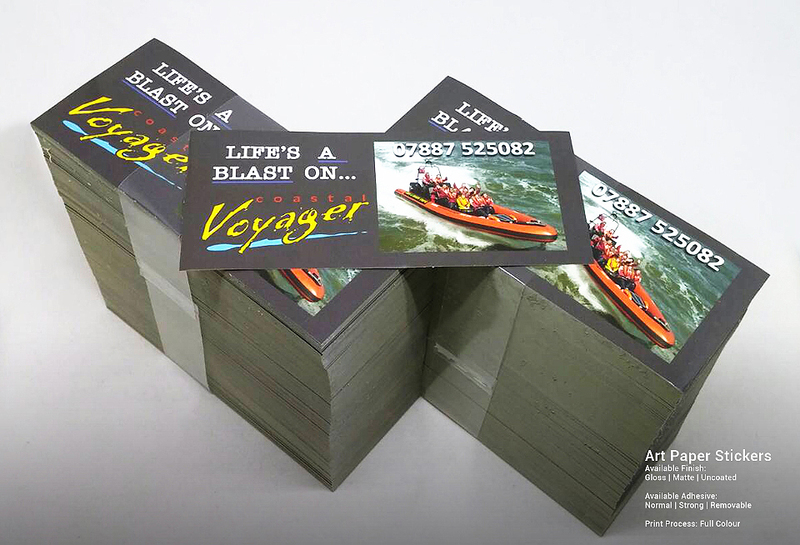 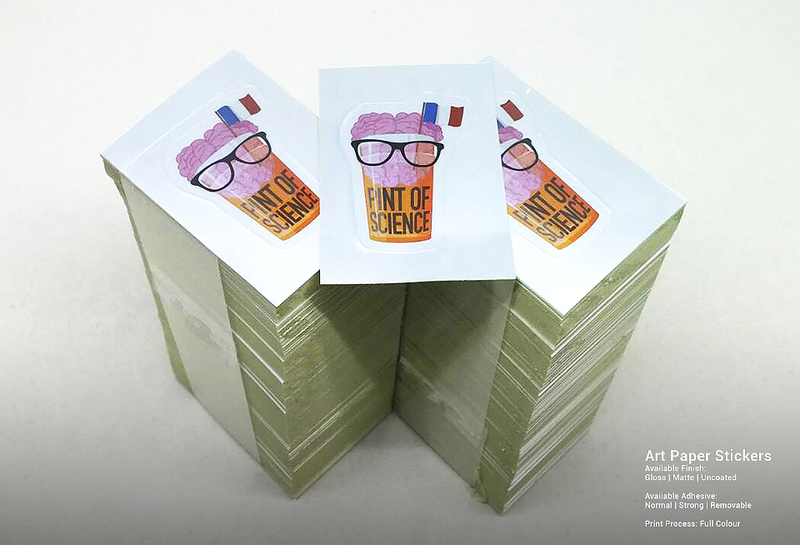 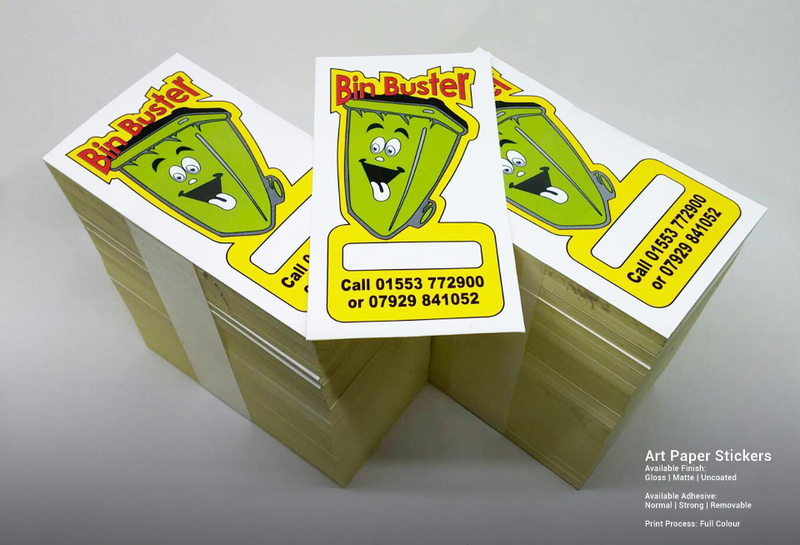 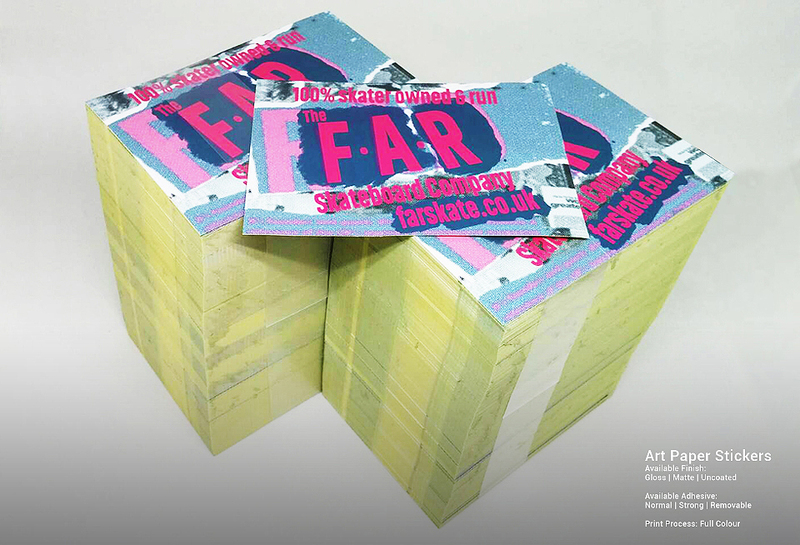 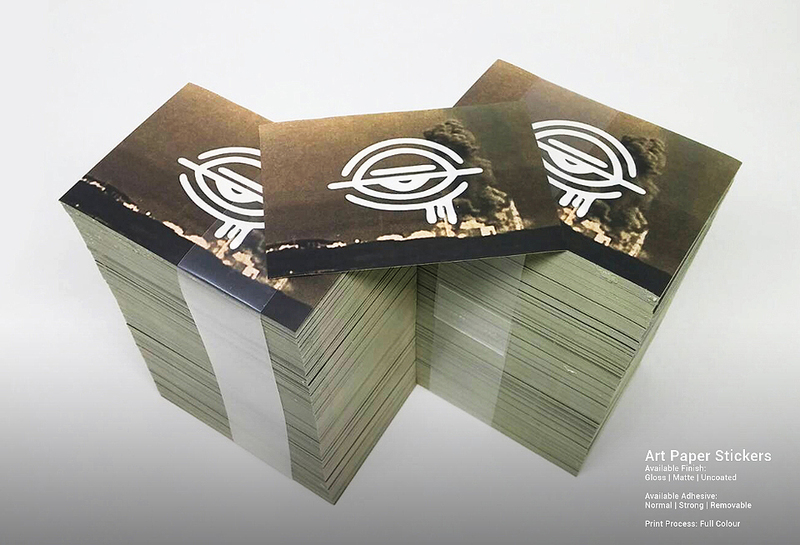 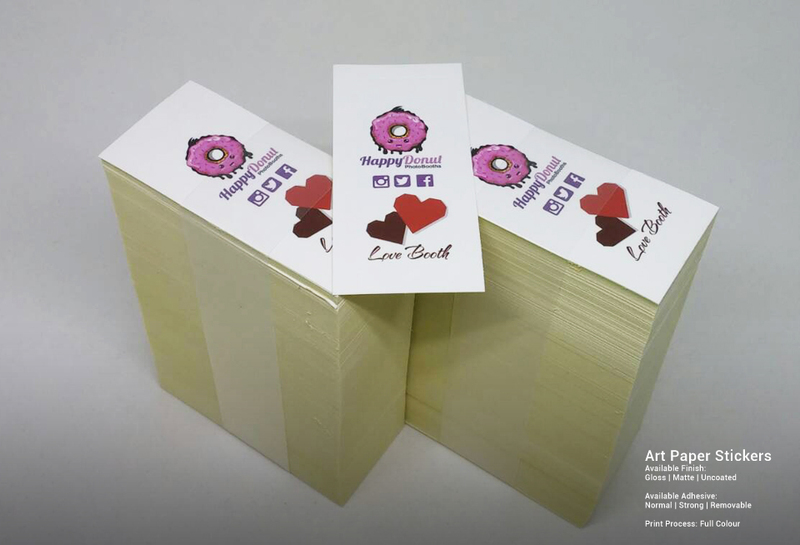 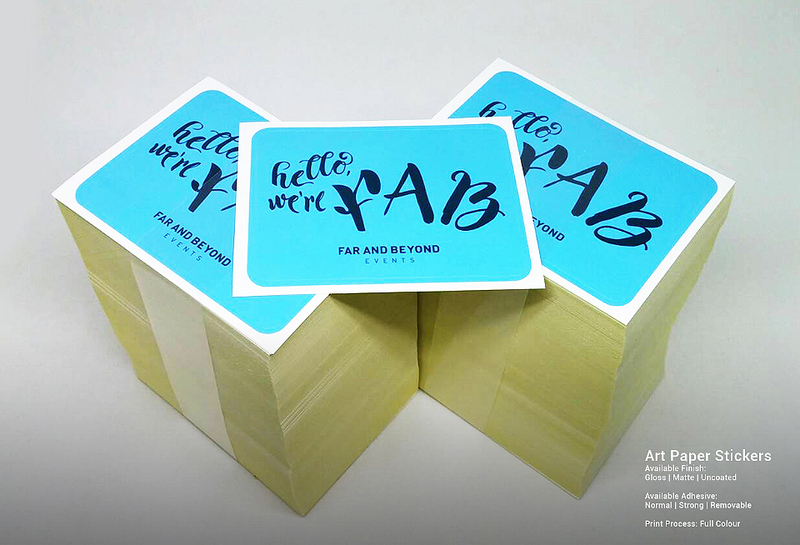 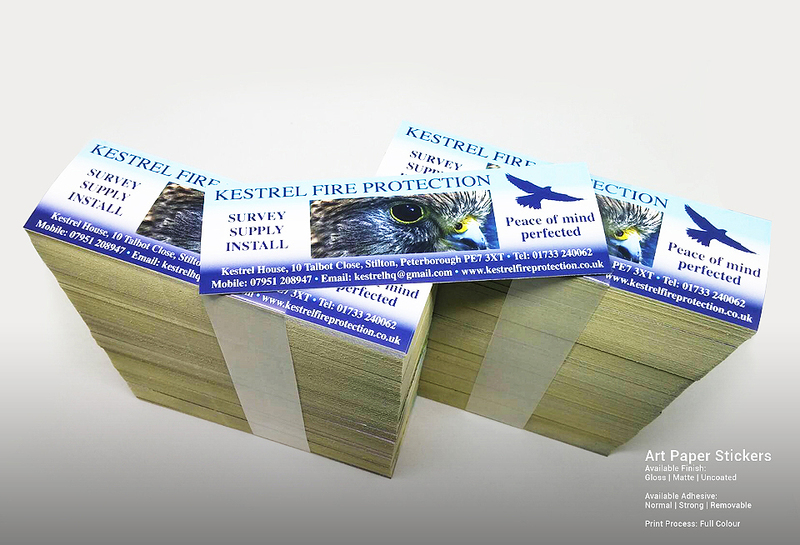 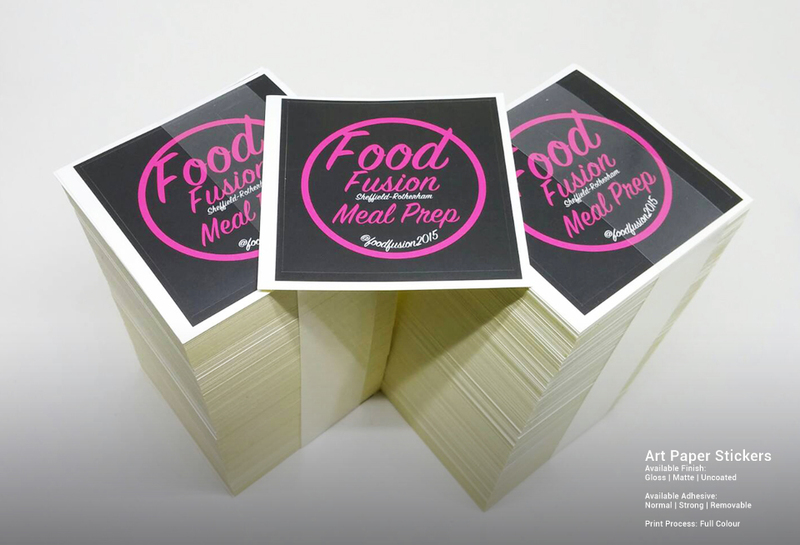 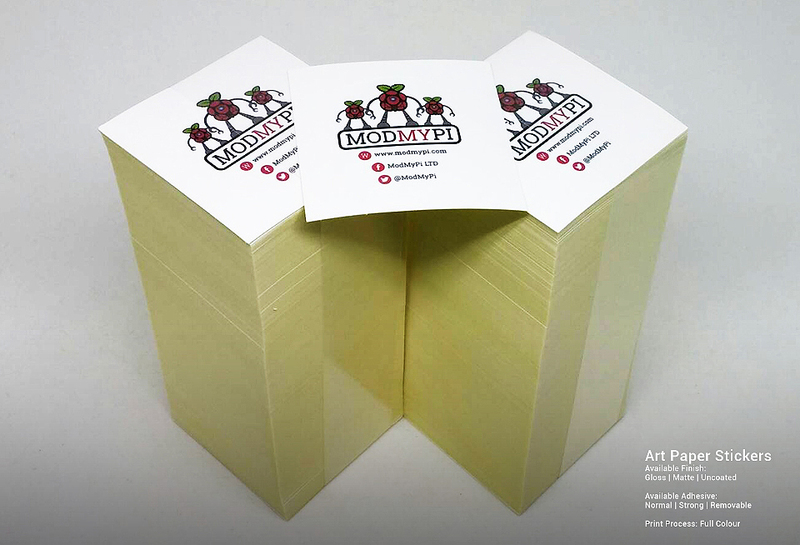 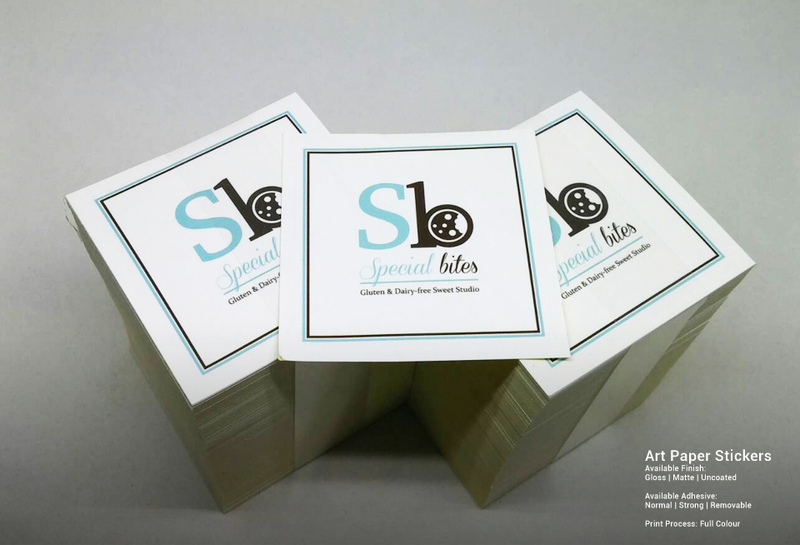 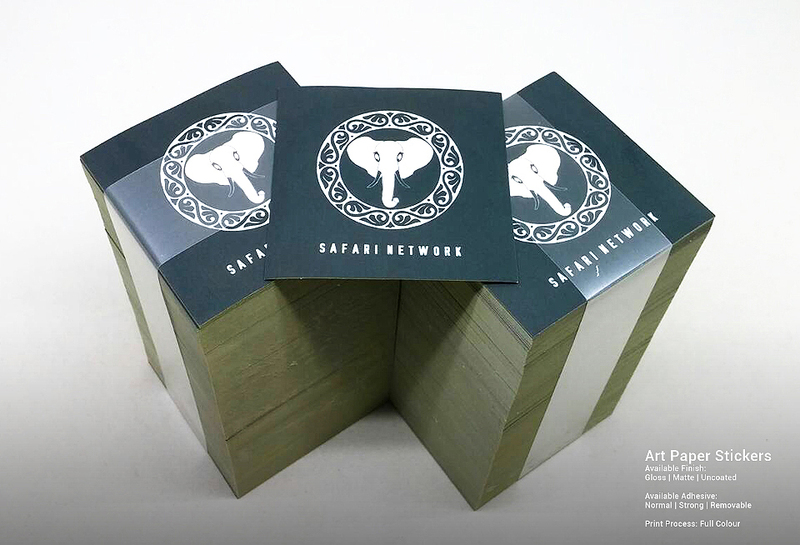 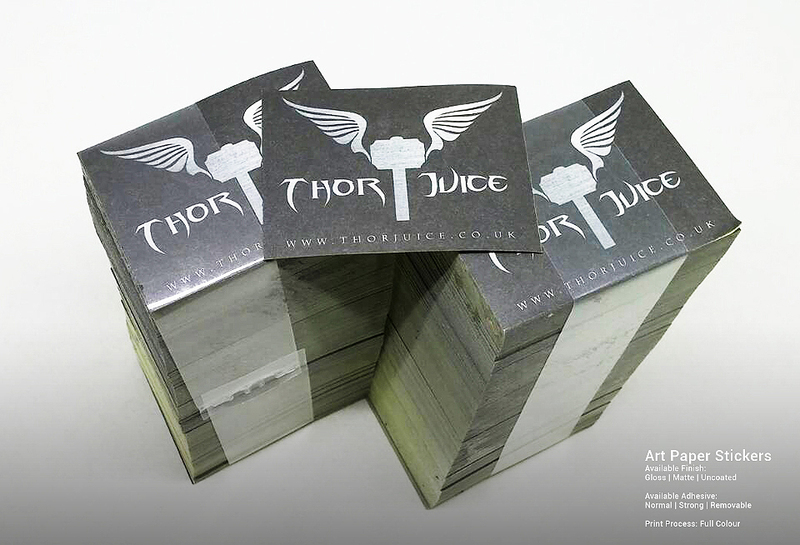 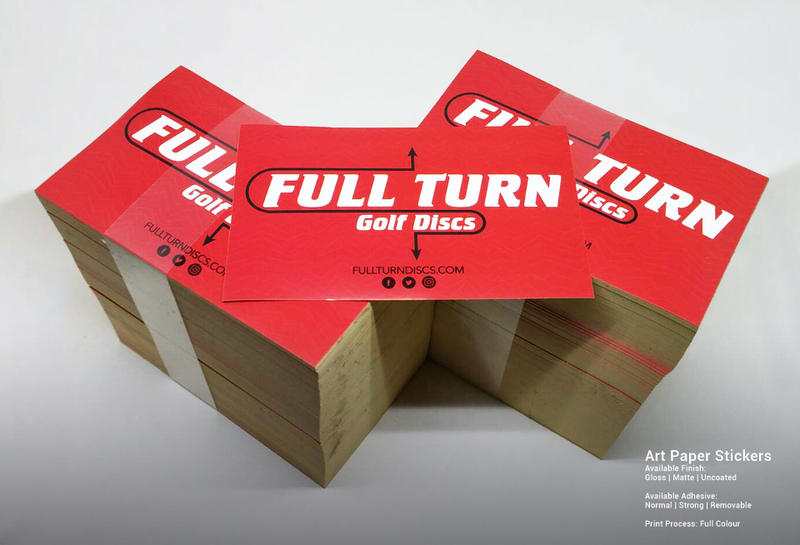 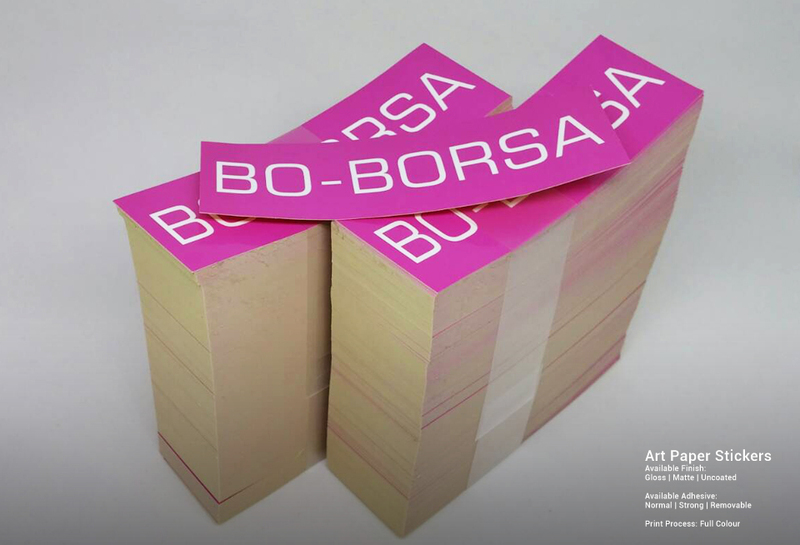 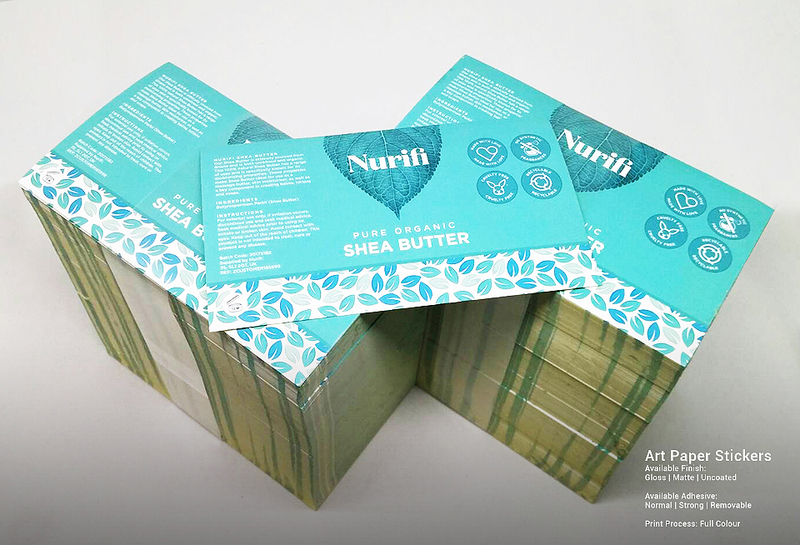 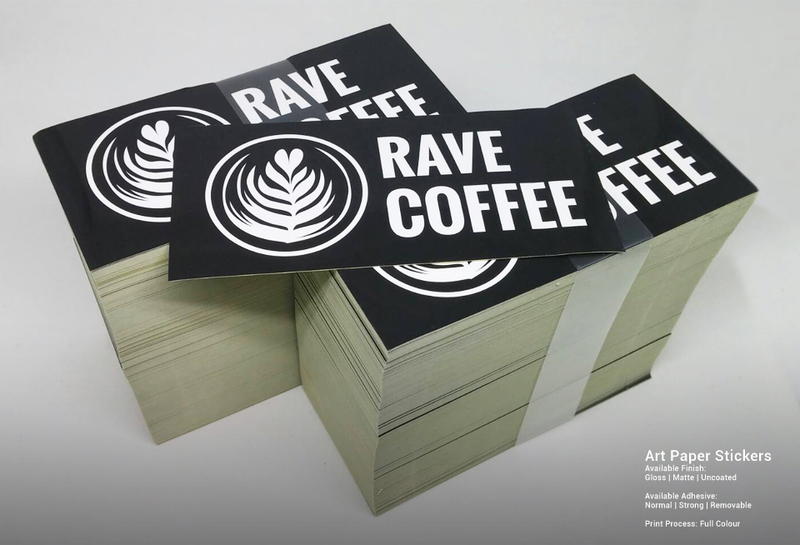 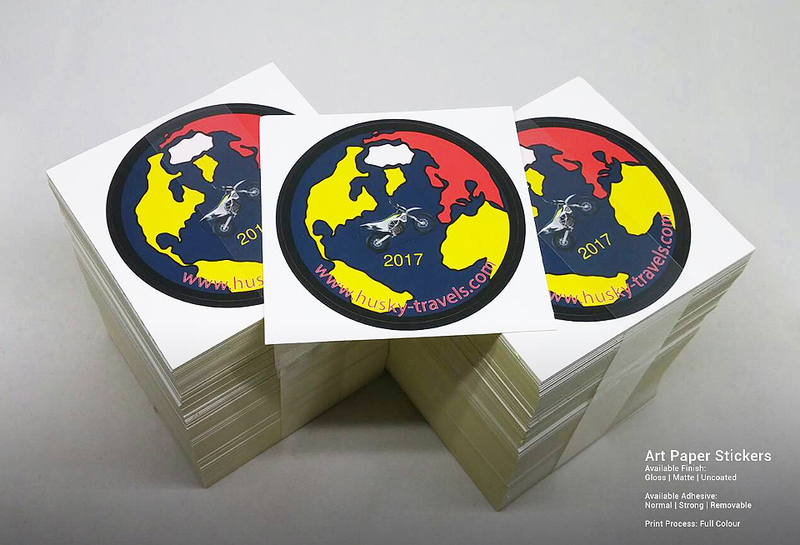 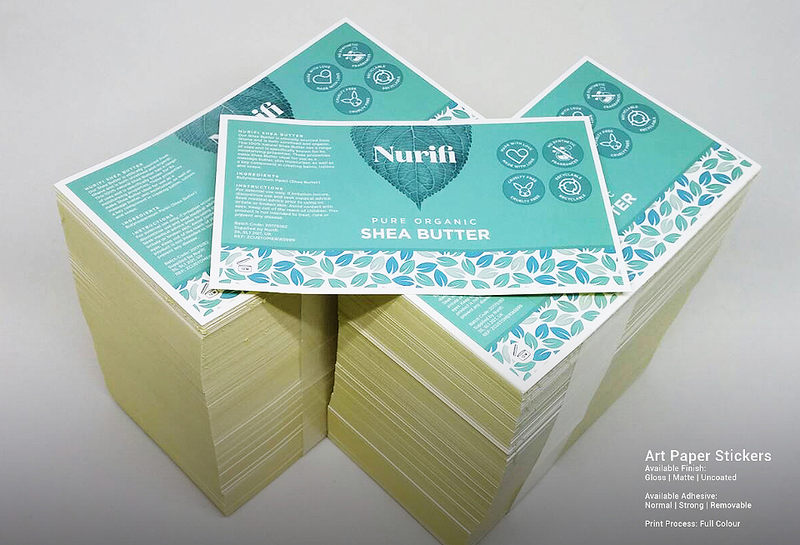 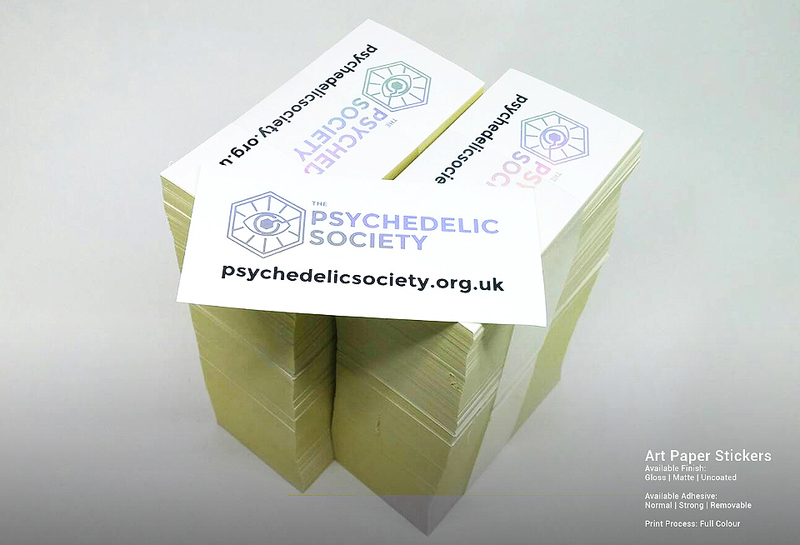 We produce outstanding quality print stickers and labels, decals, vinyl letterings, business cards and postcards using our world class printer. 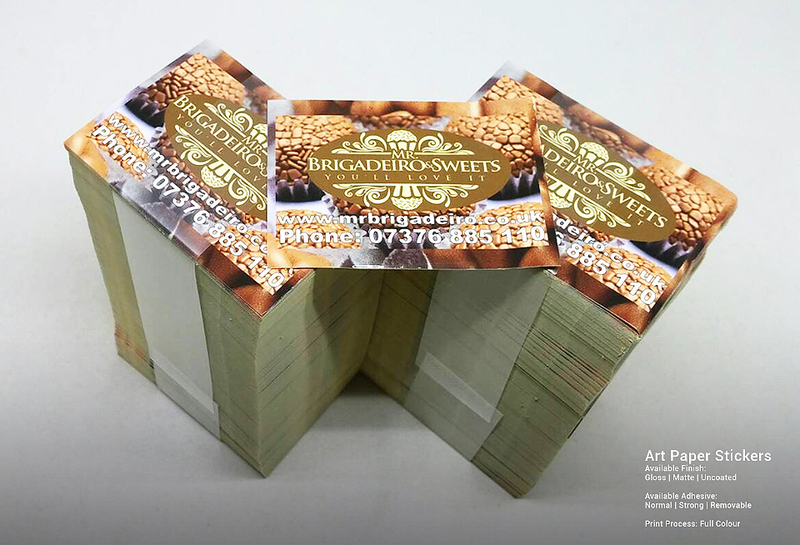 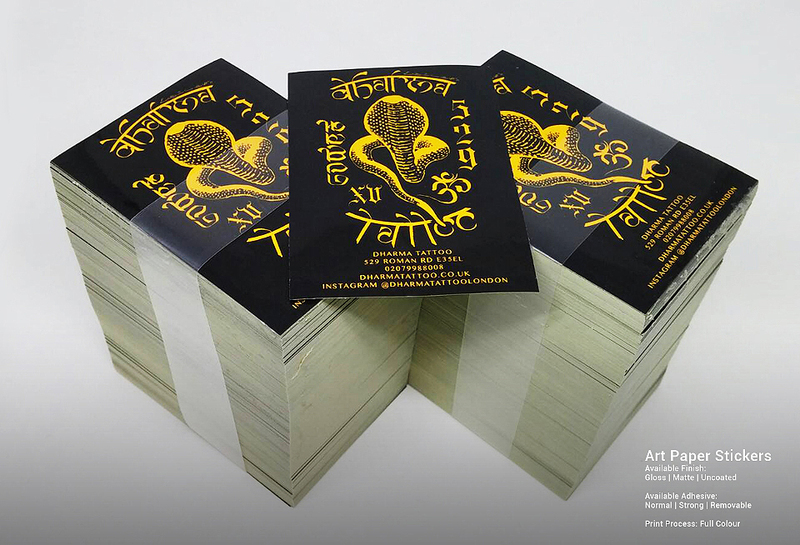 View this recently printed purchased products from our customers.